Time: Thurs., May 9th, 6:30 p.m. – 8:30 p.m. 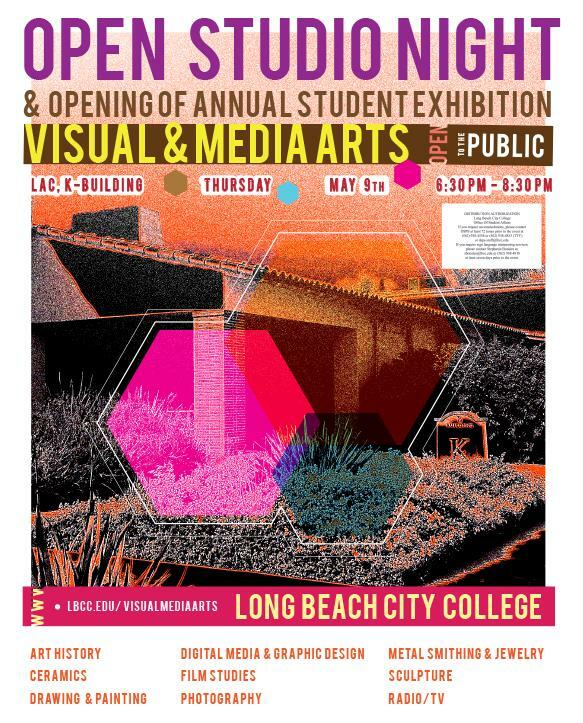 Please visit LBCC Visual Media Arts for more information. 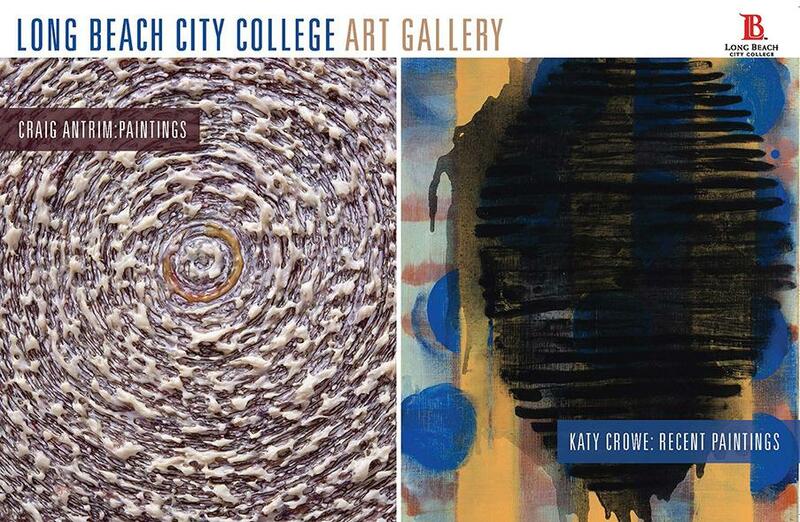 THURSDAY – SATURDAY PERFORMANCES, MAY 16 – MAY 18 & MAY 23 – MAY 25 at 7:30 P.M.
SUNDAY MATINEE PERFORMANCE, MAY 19 & MAY 26 at 2 P.M.
LBCC will be hosting the Communication Studies Student Showcase on Friday, May 17 at 6:30 p.m. in the Dyer Hall on PCC Campus. This showcase features LBCC’s finest students showcasing their skills and talents in the field of Communication Studies. RSVP to bmendoza@lbcc.edu or 562-938-4549 by May 10. 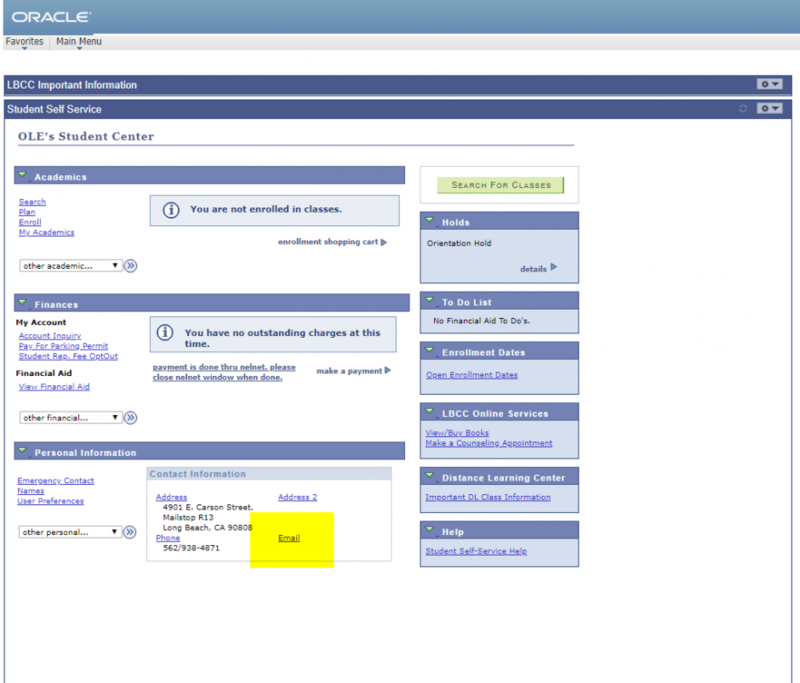 Craft the perfect works cited or bibliography with expert help from one of our librarians.